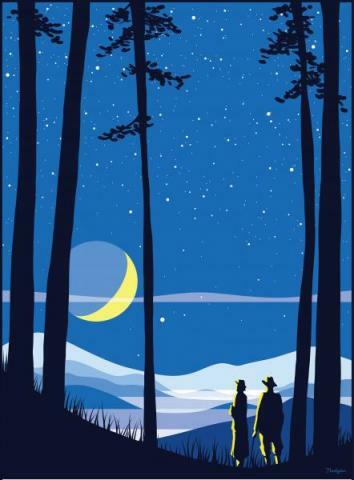 Celebrate the night sky with the rest of our great state during the NC Science Festival's Statewide Star Party! Join A Time for Science, NC LOW and the Carolina Skies Astronomy Club to stargaze at Pettigrew State Park. Telescopes for public viewing will be located at the Lake Phelps boatramp.